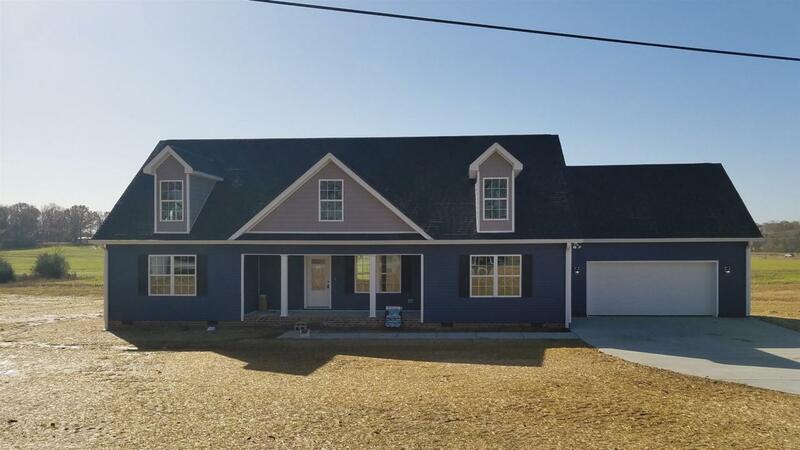 New construction, 3 bedrooms, 2 baths, with expandable area. Granite countertops in kitchen, vinyl planking flooring, double vanities in master suite. Great new development.